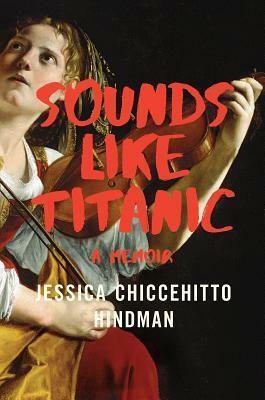 Jessica Chiccehitto Hindman has performed on PBS, QVC, and at concert halls worldwide. Her writing has appeared in the New York Times Magazine, McSweeney's, Brevity, and Hippocampus. She holds a BA in Middle Eastern studies and an MFA in creative nonfiction writing from Columbia University, and a PhD in English from the University of North Texas. She teaches creative writing at Northern Kentucky University and lives in Newport, Kentucky.